As vegans, we hear many questions about our lifestyle. Some questions are simple to answer, like “where do you get your protein?” Or “don’t plants feel pain?” While other questions may cause you to take pause, like “what would happen if the world went vegan?” We’ll dive into that, but first; a popular reason that many omnivores give for consuming meat is simply, “the food chain.” It is a common belief that not only are we, as humans, biologically setup to consume meat and dairy, but that if we did not do so, the animal population would “take over” the earth. Thinking this way is a typical egocentric human thought pattern that is quite farfetched. Biologically speaking, animals that are meant to be omnivorous have the following oral characteristics: large mouth openings with sharp fangs, short pointed incisors, and blade shaped molars. As well, a lower jaw embedded inside of the top with no lateral or forward movement. Lastly, small salivary glands that secrete acid saliva without ptyalin. Additionally, they have acidic urine, 4 paws (which they walk on) with claws, short intestines and colon. 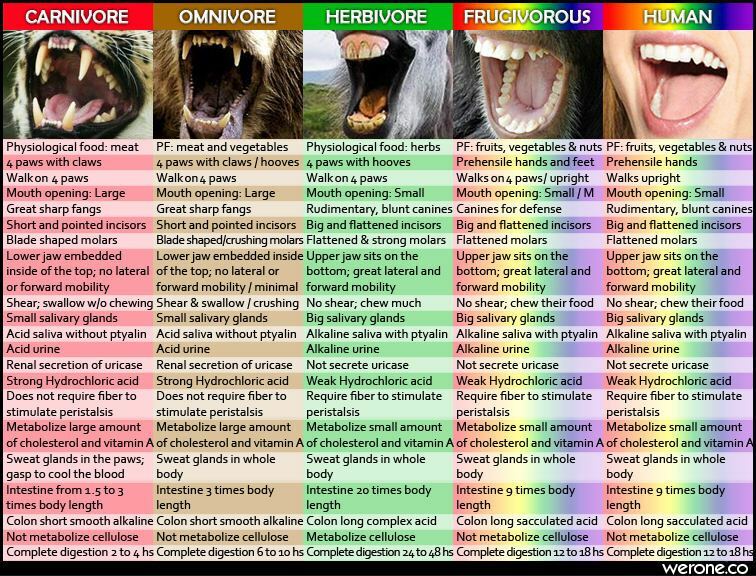 That’s not it as omnivores have many more highly specialized body characteristics that you can find in the chart above. Therefore, our small mouths, lack of fangs and paws, flattened molars, lateral and forward mobility of our jaws, long intestines and colon prove we can survive as herbivores. Moreover, the fact that we walk upright also proves that humans are meant to be frugivores. This would mean that we are not meant to eat any source of animal protein, eggs included. In addition, biologically speaking, there is no need for any animal to drink the milk of another species. With this established, it renders our addiction to cow’s (sheep’s and goat’s) milk and its byproducts (cheese, ice cream, etc.) pointless for our nutritional purposes. It is crucial to first prove that humans are not meant to eat meat or consume dairy. Reason being, if we were not biologically meant to consume other animals, this means that the “circle of life” would continue without us participating in the killing of other animals for food. Forcibly impregnating animals simply to steal their babies so we can raise them for the sole reason of killing them, all the while having to feed and house them is anything but the “circle of life.” Lions do not raise animals for food. 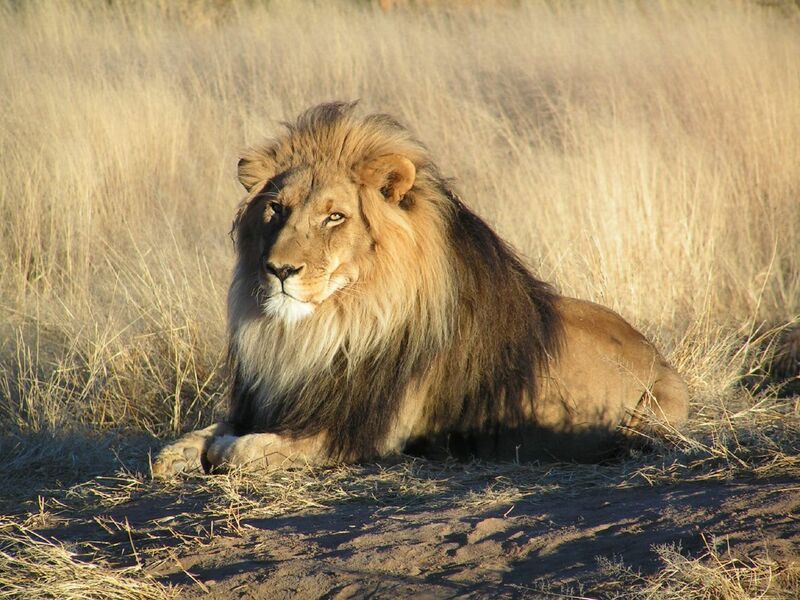 Lions go out in the wild and hunt for the food that is available to them. Using the body parts that they have been given, lions hunt. The animals that are meant to consume other animals will continue doing so. Lions will be lions. Bears will continue to be bears. The wolves that kill livestock will continue to do so, only without the possible repercussions of a government funded wolf hunt to appease farmers. Animals will feed their babies with their milk, rather than it being stolen from them for human consumption. We will stop raising animals simply for the purpose of killing and eating them. Therefore, the huge strain on the environment that animal agriculture presents would disappear. The astronomic need for grain, water, land, and gasoline, and the infrastructure that is currently over utilized and degraded would cease. The pollution caused by animal agriculture from methane gas and transportation, as well as the dumping of large amounts of animal waste would also cease. 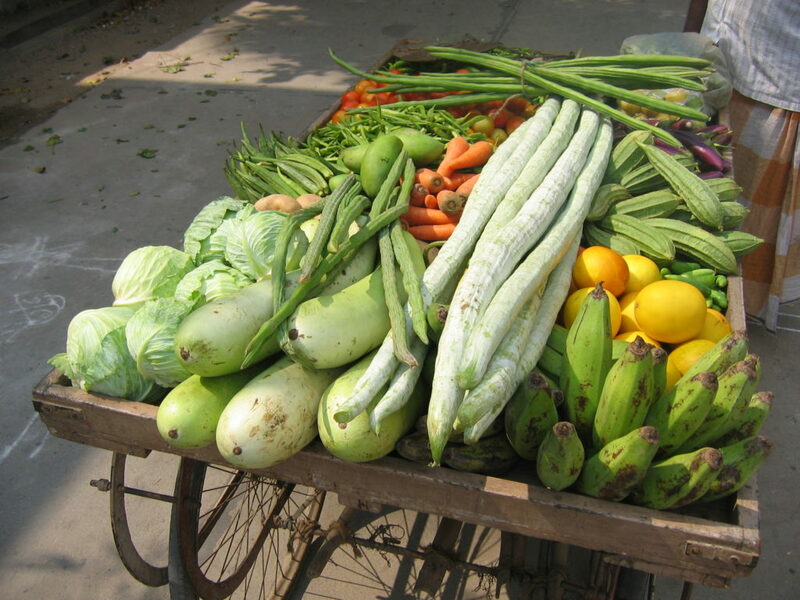 If the World Went Vegan: Green! In conclusion, if the entire population of the world went vegan overnight, we would be better of. Not only would it not affect the food chain in a negative way, but it would help support the eventual reversal of global warming. Bottom line, there would be much less strain on our natural resources. What do you think? Should the world go vegan? How?